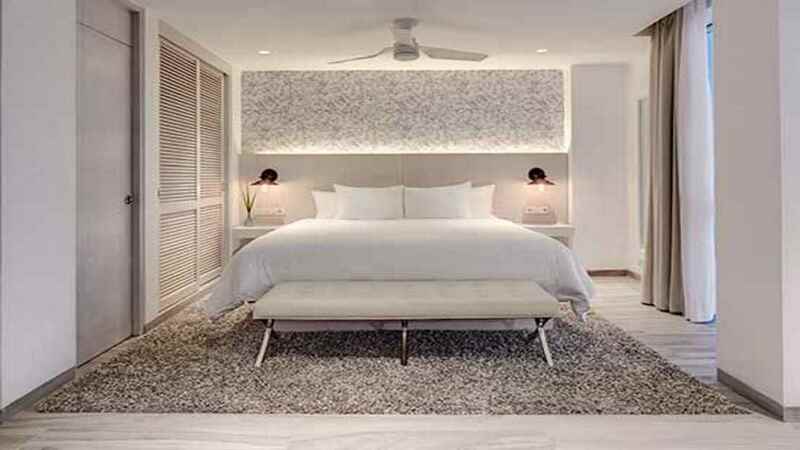 Bask in glorious tropical sunshine during a lavish Mexico holiday at the chic Oleo Cancun Playa Boutique Resort. 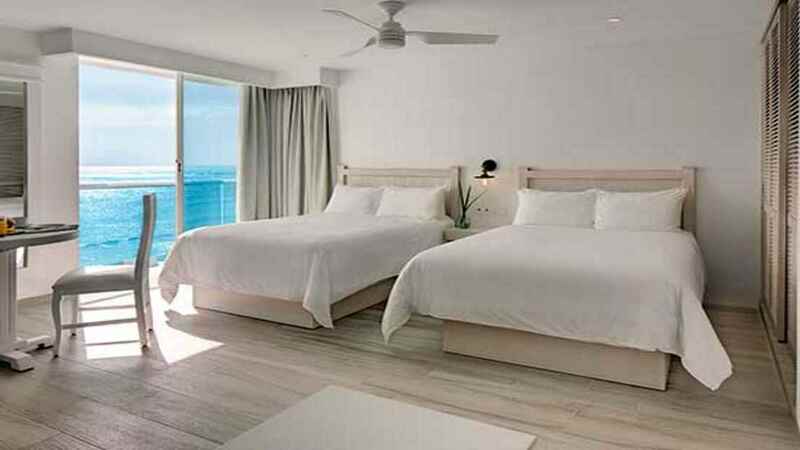 Here you’ll discover a splendid all-inclusive sanctuary beside powdery white sands and the turquoise waters of the Caribbean Sea. Spend your days relaxing by the pool, or revive your mind, body and soul with a visit to the spa. 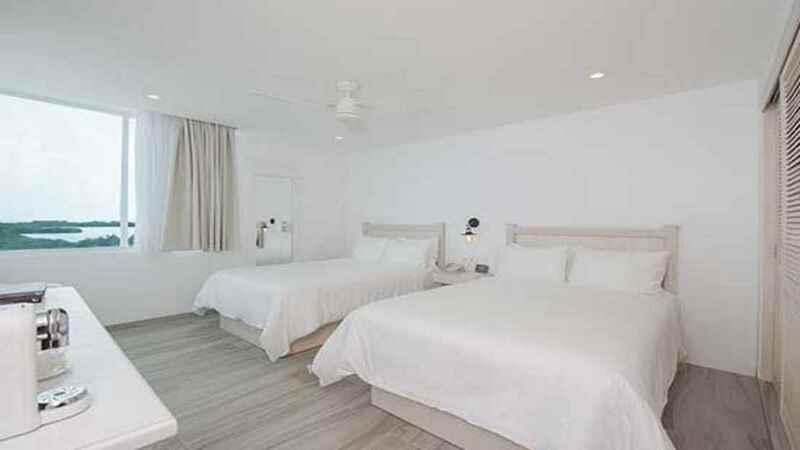 The Oleo Cancun Playa Boutique Resort also offers divine dining options and stunning rooms, making sure you have everything you could possible need for a phenomenal Mexico holiday. 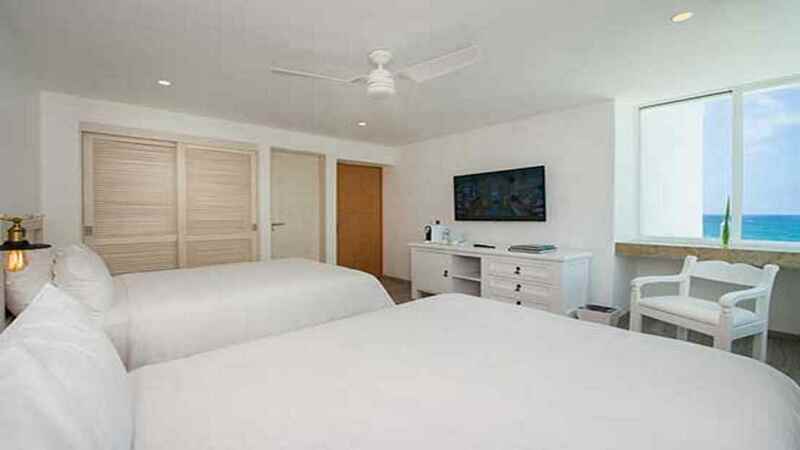 The Oleo Cancun Playa Boutique Resort is located next to the beach. A small number of shops and restaurants can be found close to the Oleo Cancun Playa Boutique Resort. 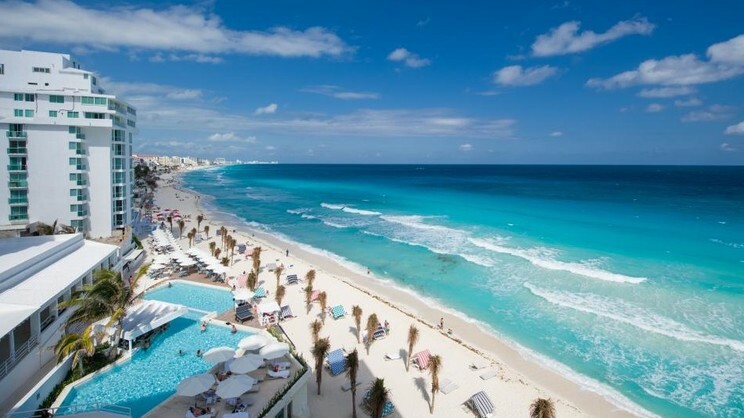 Cancun International Airport is approximately 12km away from the Oleo Cancun Playa Boutique Resort.